With hundreds of Range Rovers to choose from at our dealerships, buying your Range Rover from Farnell Land Rover has never been easier. 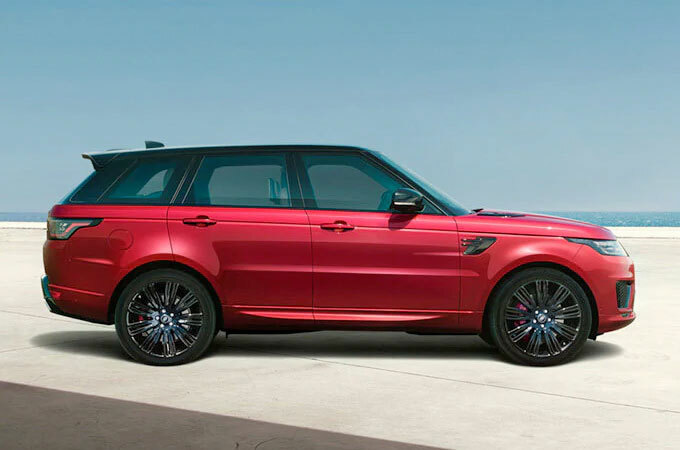 Our extensive stock includes all specifications of Range Rover, in an unbeatable range of styles. 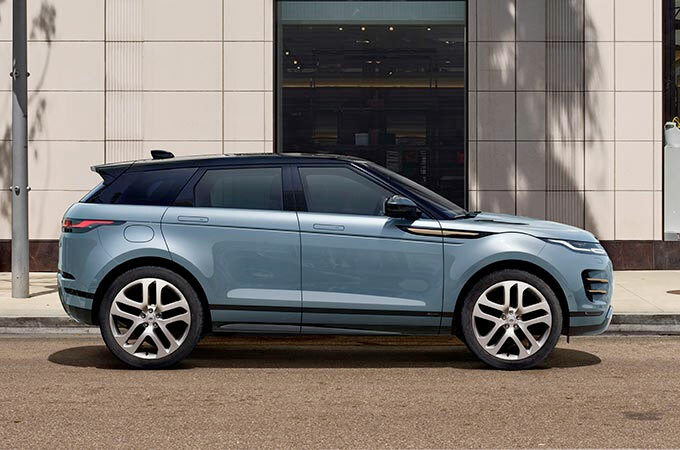 If you want to find the best new Range Rover deals, book a test drive with Farnell today and experience new Range Rover cars for sale at fantastic prices. 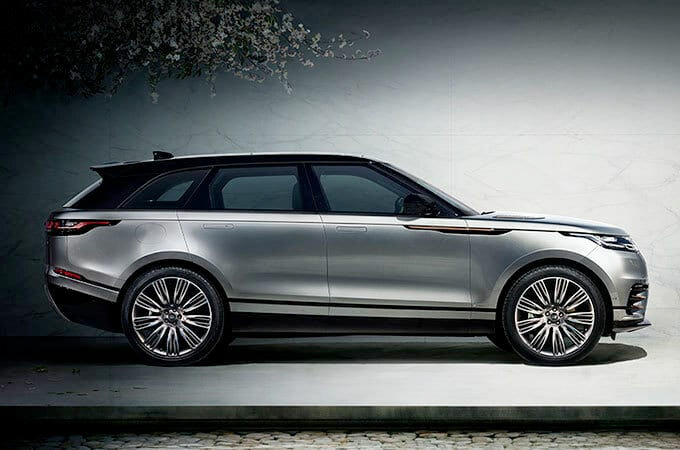 The Range Rover Vogue is the biggest car in the Land Rover Range Rover portfolio. 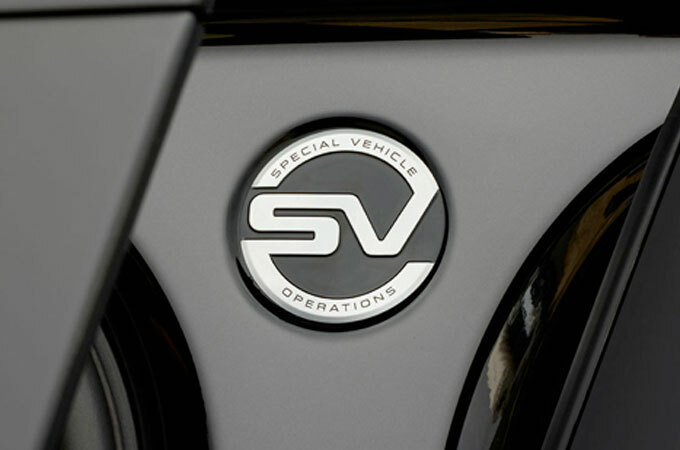 It's a luxurious cruiser, a capable performance car, an incredibly capable off-roader, and a practical family car. 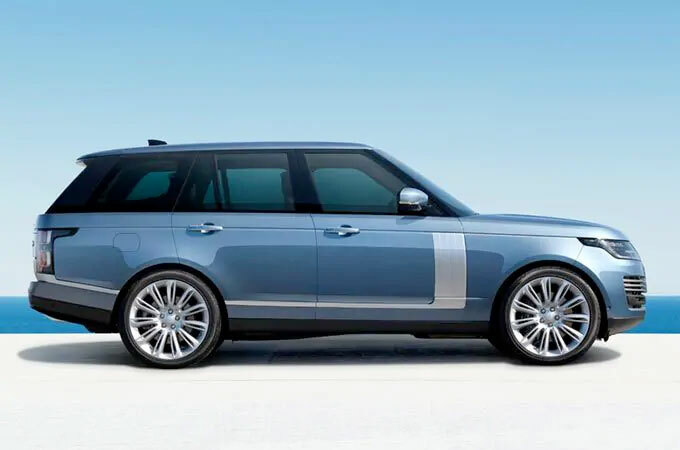 It's in many ways the only car you will ever need, suitable for a wide variety of uses with the reassurance that you're going to be looked after by the team at Farnell Land Rover who will ensure that you buy the Range Rover Vogue that's right for you. 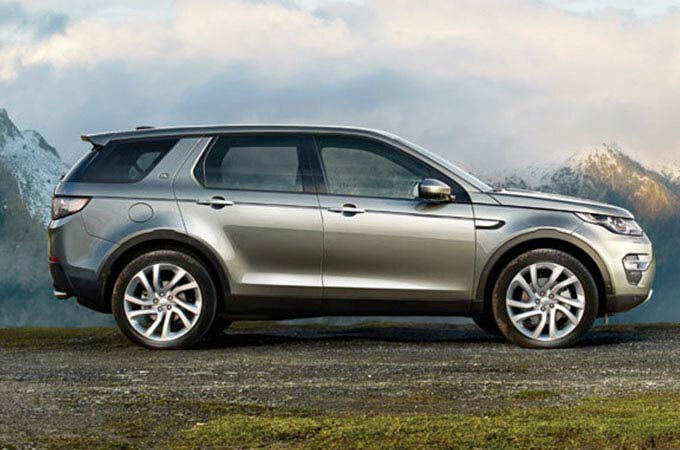 At Farnell Land Rover, customer satisfaction is our number one priority. From your first phone call to book a test drive to when you pick the keys to your new car up, we strive to deliver a service that's nothing short of exceptional. Our customer executives live and breathe all things Land Rover, and will help you to choose a car that's right for your lifestyle and your future. 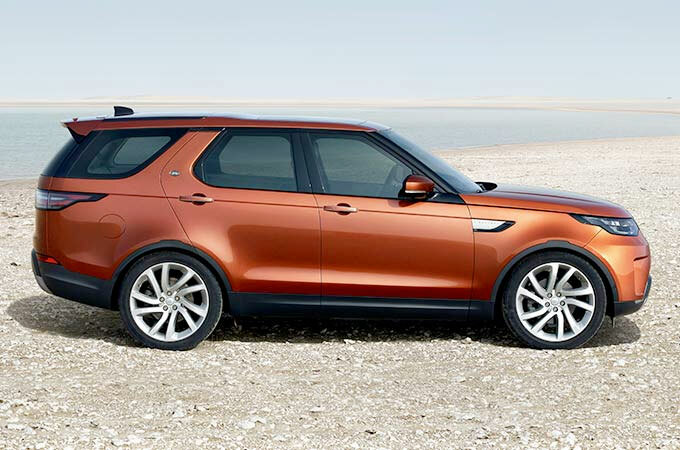 So go ahead and book a Range Rover test drive today with Farnell. We have some of the best Range Rover Vogue deals available at our dealerships in Bradford , Leeds, Nelson, and Guiseley, each located with excellent motorway links. No matter what Range Rover you wish to purchase, the Farnell team will be happy to help. We look forward to exceeding your expectations on your test drive.